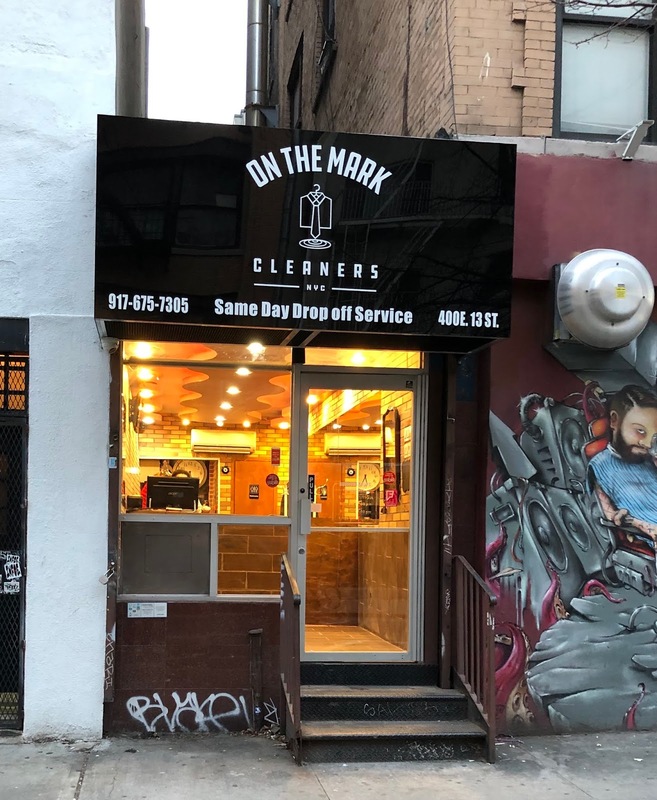 On the Mark Cleaners made its debut last week at 400 E. 13th St. just east of First Avenue. 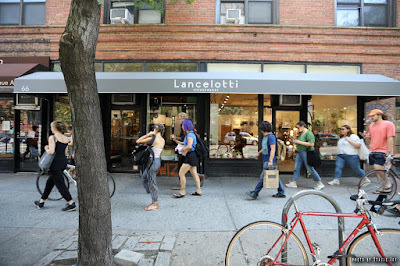 The drop-off dry-cleaning service is from the same owner as On the Mark Barber Shop, which was previously in this storefront. The 10-year-old barber shop had opened a second location in August 2017 at 350 E. 13th St. between First Avenue and Second Avenue.... and eventually swapped out this space for the cleaners.